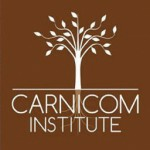 The following audio files are the result of research by a member of the message board attached to www.carnicom.com (user name : Renegade19). It is of considerable interest as it provides an audio interpretation of certain ELF and VLF pulse patterns that have recently been captured. Please see the page entitled VLF Pulse Switching for additional information on this particular session. My appreciation is extended to this researcher for efforts that have been made to extend our knowledge of the nature of these electromagnetic signals. This transformation tool is regarded as a significant contribution. The data logging on the first session (ELF) lasted approximately 5 minutes. The audio file is compressed to approximately 30 seconds. The data logging on the second session lasted approximately 15 minutes. The audio file, in contrast, compresses this session into approximately 45 seconds. The third data logging session was approximately 45 minutes, which was also converted into an audio file of less than 1 minute. Please bear in mind, therefore, that these audio files are compressed in time by a factor of 5 to 50. 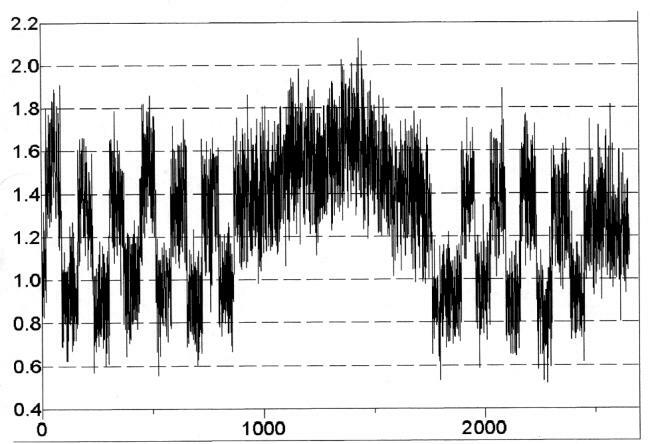 Certain repetitious audio patterns can be discerned with the audio version of this data. 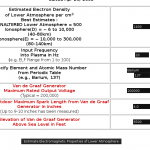 The pulse pattern is clearly of an artificial nature, and readers are encouraged to view the paper entitled The Earth is the Antenna and VLF Pulses and HAARP for related topics. This audio file was created with a vertical scan of the data. The evenly spaced multiples of 4Hz can be distinctly heard. Numerous options exist within the software, and exploration of these options can lead to significant variations in the final result achieved. The software is unique in that it operates on graphic files. 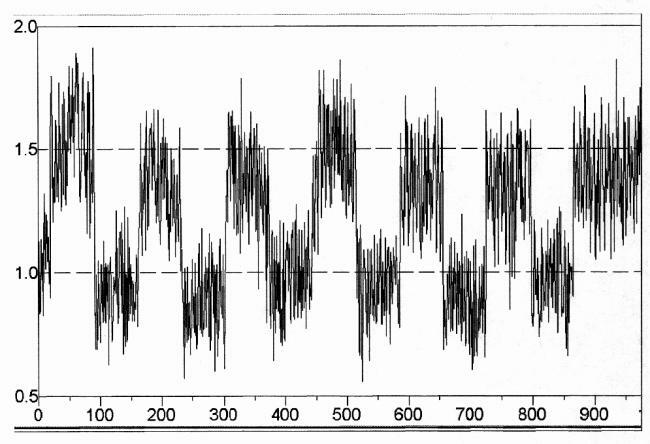 It is important to edit any graphic images to remove any axes, numeric or irrelevant information before conversion to an audio file; frequency data only should be used in this case.